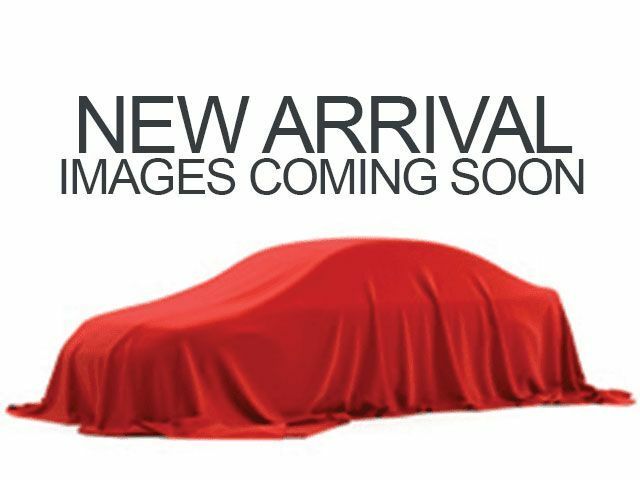 Description Check out this 2011 BMW 3 Series 328i. Its transmission and Gas I6 3.0L/183 engine will keep you going. .